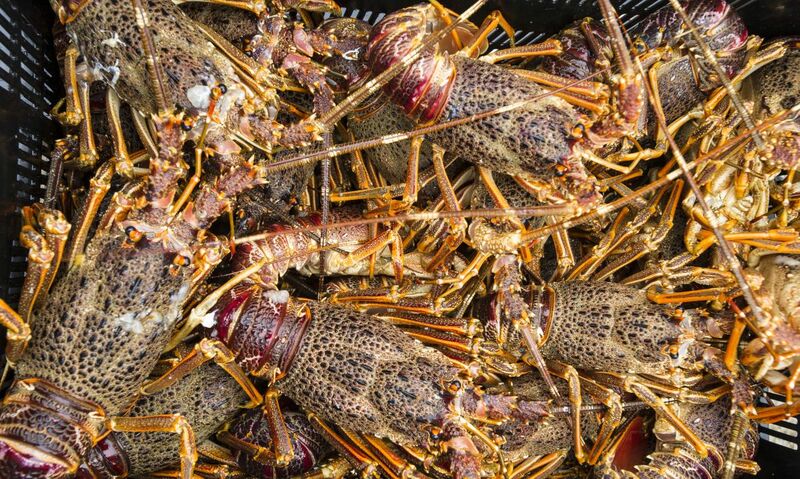 WWF has welcomed the Cape High Court’s historic ruling on West Coast rock lobster, after many attempts over several years to engage with the Department of Agriculture, Forestry and Fisheries (DAFF). The court has upheld WWF’s view that the decision to set last season’s Total Allowable Catch for West Coast rock lobster at an unsustainably high 1 924.08 tons was irrational, unlawful and inconsistent with the Constitution, the National Environmental Management Act and the Marine Living Resources Act. The court held that DAFF failed to uphold its legal mandate of conserving our marine resources. Significantly, the court also found that when determining the TAC, the Deputy Director-General failed to take into account the best available scientific evidence as required in terms of international law. The sad reality is that the West Coast rock lobster resource has declined dramatically over the last 50 years as a result of overfishing to the point where it is approximately only 1.9% of its original, pre-fished stock size. At such low levels, the risk of West Coast rock lobster becoming commercially extinct is extremely high with dire socio-economic and ecological knock-on effects. The WWF would also like to thank the Small-scale Fishers Collective for joining our court action as a Friend of the Court and welcome their efforts towards ensuring the long term sustainability of the West Coast rock lobster resource. This judgment is just a start. There is still much work to be done to ensure our important marine resources are sustainably managed and to save the West Coast rock lobster fishery from commercial extinction. WWF now expects DAFF to set the next season’s TAC at a level that will allow this resource to recover. We further urge DAFF to waste no time in implementing a meaningful fishery recovery plan with firm action against illegal, unreported and unregulated fishing. Despite having had to resort to court action, WWF stands ready to support DAFF and all West Coast rock lobster fishery stakeholders with implementing such a recovery plan to ensure socio-economic benefits for current and future generations. Download the full judgment here.